Safety riding gloves can be your best friend at times and make you feel comfortable at situations. Safety gloves provide protection to your fingers and knuckles. In case of a crash they will minimize the damage and in some cases, if you are lucky, you can walk away with no damage at all. Although, that entirely depends on the quality of the gloves and with better quality gloves comes better protection. 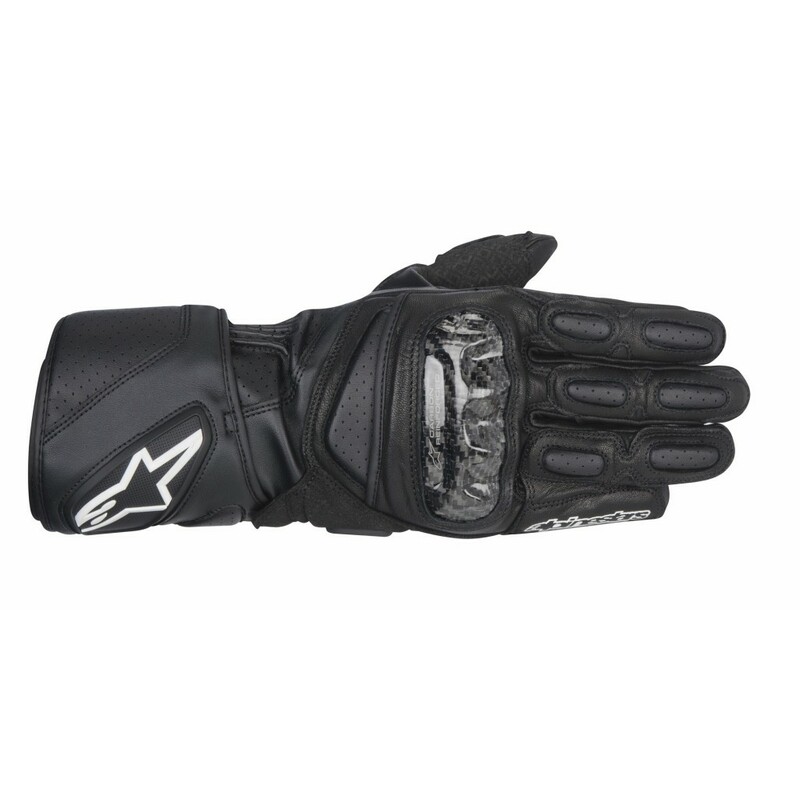 Gloves fall under various categories and for day to day riding, one could buy safety gloves from a reputed company which fall under the street gloves category. There are various online portals which sell protective gloves of different sizes and if you are too lazy to pick it up from a dealer, you can order it online. Check out GaadiKey Store. Protective jacket is a very essential thing every biker needs to have. Protective jackets come in various categories as well. These jackets have protective armors which help protect your body in case of a crash. These jackets come with a lot of features depending on the jacket type. While buying a jacket, please look for a jacket with CE certified armors as the CE grade is the minimum grade required for a good jacket. Protective jackets come with armors protecting your elbows, shoulders and back. Higher the CE grade, better protection the jacket offers. Indian government needs to make it compulsory, throughout the country, to wear helmets while ridging on bikes because there is no substitute when it comes to protecting your head. Every biker needs to have a protective motorcycle helmet to protect him or her from serious damages during a crash. Although, it cannot be 100 percent that a helmet will save your life, but the damage can be minimized up to a great extent. ISI mark has to be the minimum certification the helmets needs to be passed to qualify to be a good helmet. 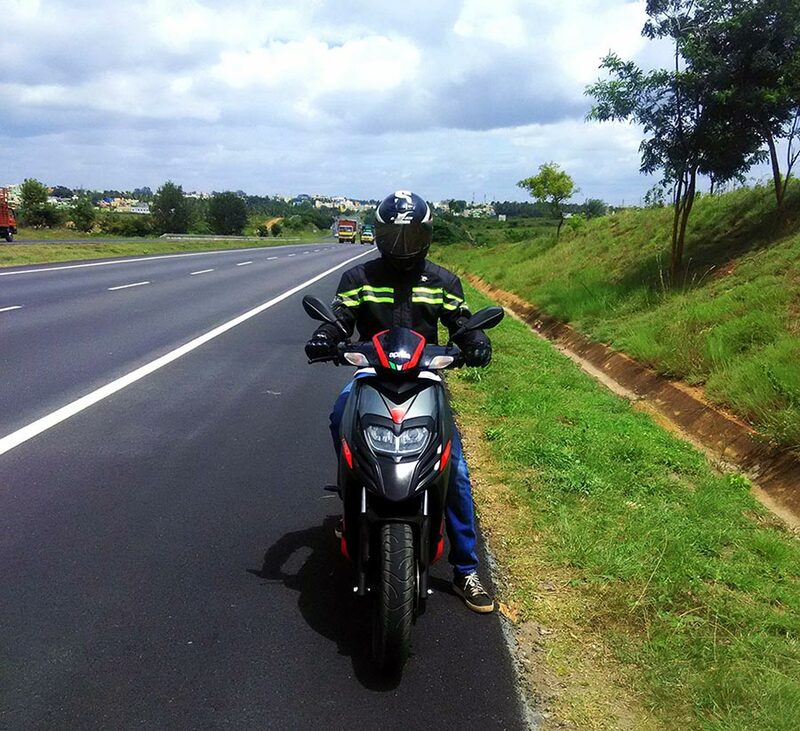 There are a lot of dealerships and websites across India that offer good helmets, i request you to get one and wear it around while riding for your own safety. For those who do not know, yes you can accessorize your motorbike with a mobile charger. It is a very useful gadget to charge your phone on the go. You forgot to charge your phone and you are late to work? No problem because the mobile charger on you motorbike will help you. 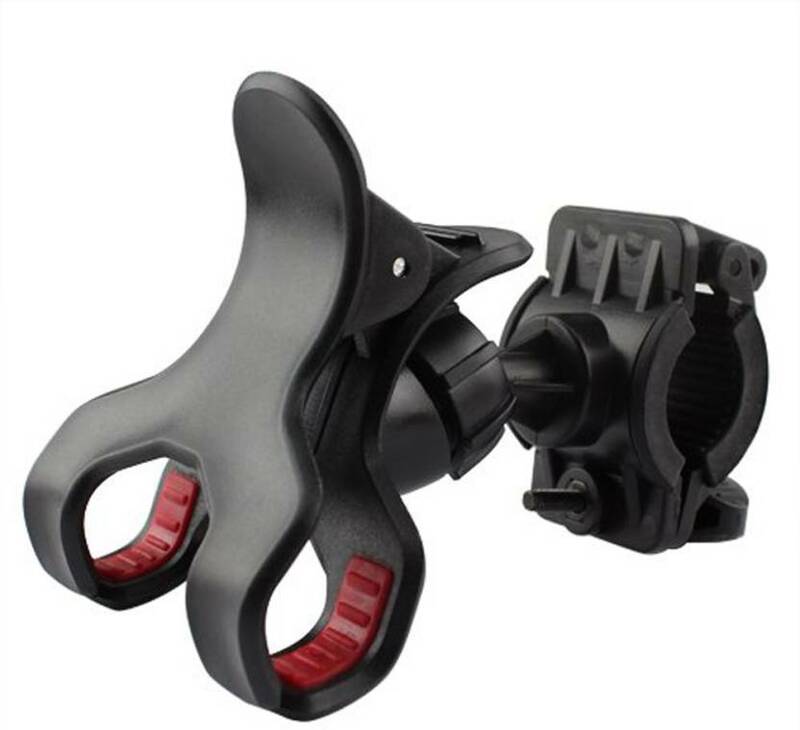 These come in real handy for people who tour on their motorcycle and trust me, its worth it. Again, you can get these online and get it fitted to your motorcycle by a technician. Touring will be made easy with these because you can just place your phone on the mobile holder and refer to the apps on your phone to take you where you wanna go. 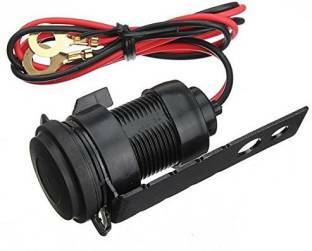 No electrical connections required for these which make it an easy, non-fussy fit on a motorcycle. Various sizes and fits are available for the same and you can chose from any to meet your and your phone’s comfort. For more such articles, like us on Facebook, subscribe to us on YouTube and follow us on twitter.